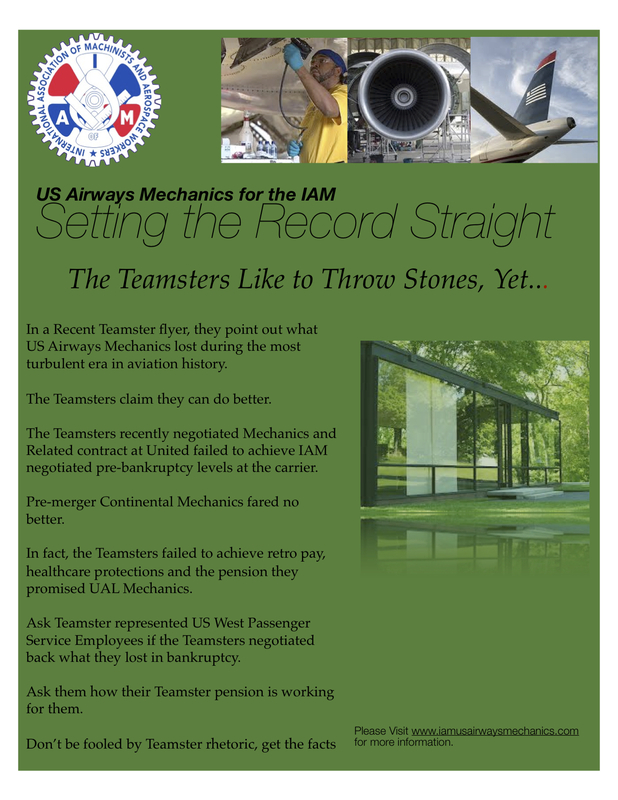 CEO Doug Parker disrespects IAM-represented workers at US Airways. 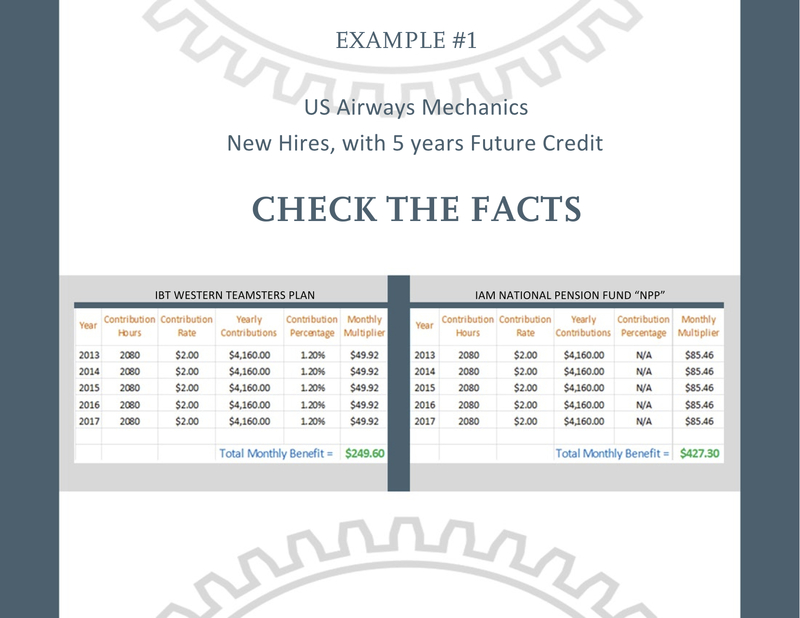 US Airways and American Airlines today announced an agreement for American Airlines’ Mechanics and Related, Fleet Service, Materials and Logistics Specialists, Fleet Simulator Technicians, Ground School and Simulator Instructors, Maintenance Control Technicians and Dispatchers in the event the two carriers merge. The agreement calls for a 4.3 percent raise and defines processes for other transition related issues. 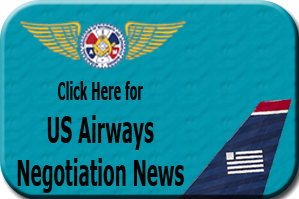 “US Airways needs to get serious about coming to contract terms with its own employees instead of bribing American’s employees to support its merger dreams,” said IAM General Vice President Sito Pantoja. Read the report from The Street. 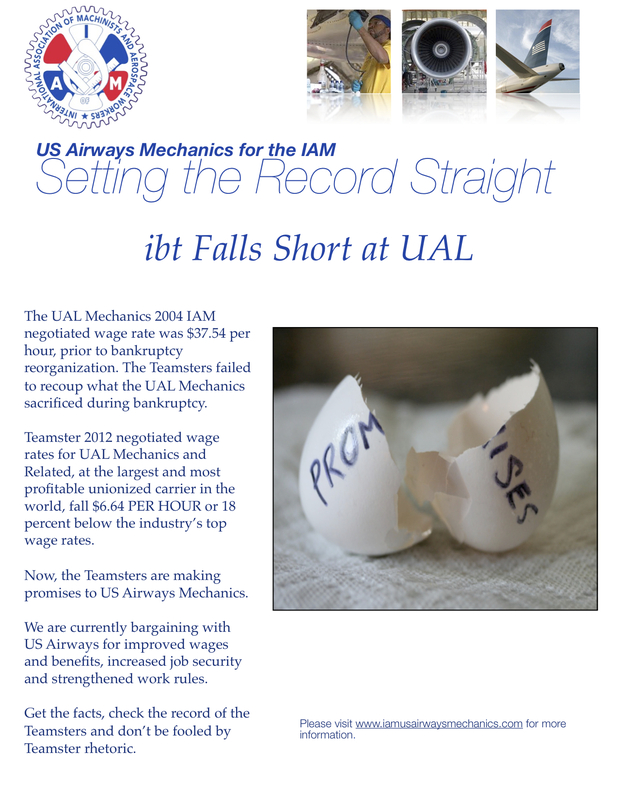 The IAM has led the fight to keep highly skilled Aircraft Mechanic jobs in the US. 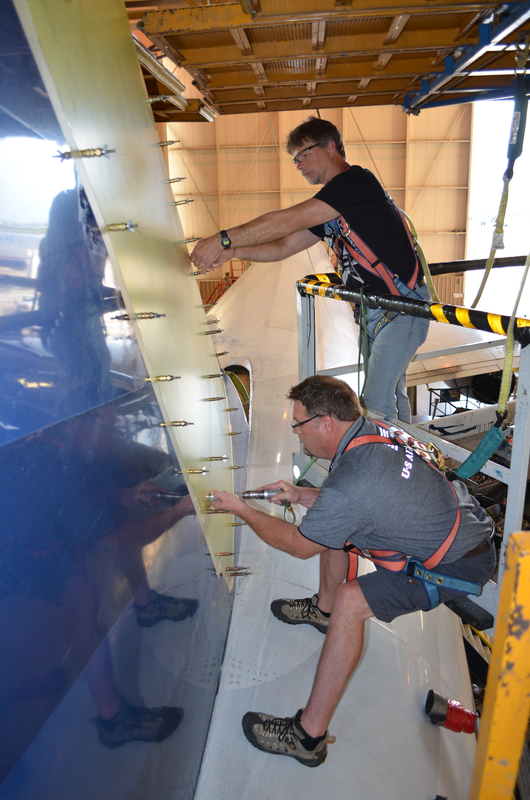 IAM General Vice President Sito Pantoja called for tighter regulations in response to the Federal Aviation Administration’s (FAA) Notice of Proposed Rulemaking which seeks to reform the rules governing aircraft repair stations. Please click here to download, print and distribute. 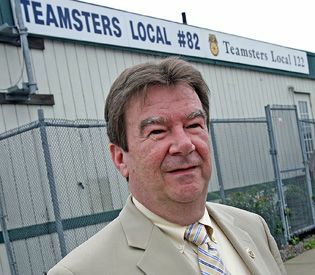 Corrupt Teamster Boss, Joe Perry, charged in a 30 count federal indictment. 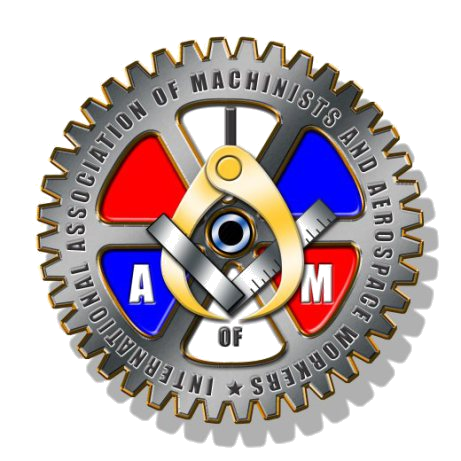 In keeping with their tradition of corruption and disregard for their members, four Teamster officials have been charged in a 30 count federal indictment in Massachucetts. John Perry, 60, of Woburn, Joseph “Jo Jo” Burhoe, 44, of Braintree, James “Jimmy the Bull” Deamicis, 49, of Quincy, and Thomas Flaherty, 49, of Braintree, have been charged in a 30-count criminal indictment including racketeering, conspiracy to extort, extortion, attempted extortion, mail fraud, prohibition against certain persons holding office and theft of government money. These four Teamsters behaved like common thugs, committing multiple acts of extortion and racketeering while beating up and bullying their own brotherhood who tried to question their methods and leadership, authorities said. 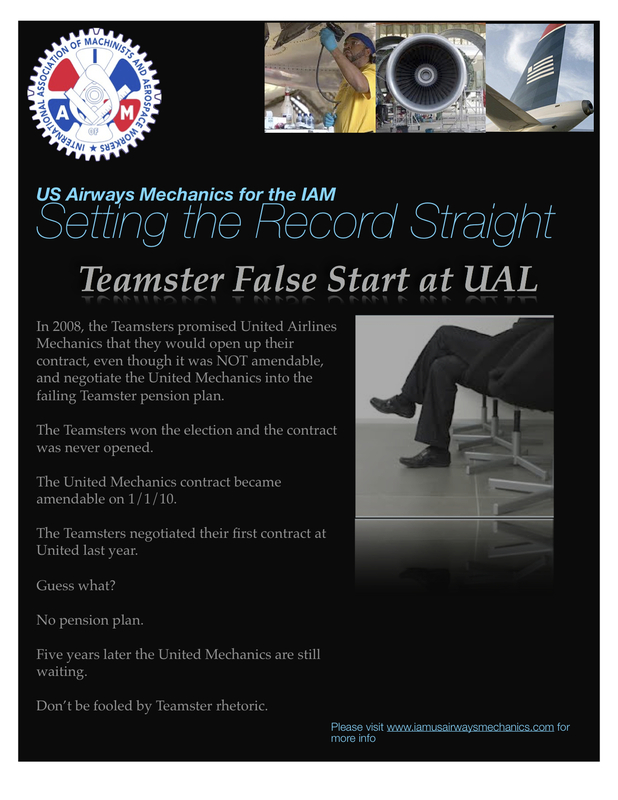 Unfortunately, this is not an isolated incident in the Teamsters Union. This is a continuing pattern of corruption that the current Hoffa Administration has been unable, or unwilling, to address. 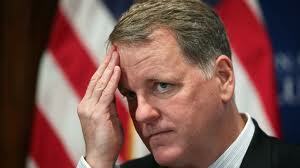 Corruption like this serves to entrench opposition to labor unions and harms all working people. Unions are a vehicle for the improvement of society based on the principles of workplace democracy and justice, and the empowerment of workers through their collective voice. Unions need to win in the “court of public opinion.” Corruption and thuggery sets our movement back. Click here to read the entire federal indictment.